Ellen received her Bachelor of Arts degree from the University of Michigan (1985) and her Juris Doctorate from Washington University (1988). She has been a member of the State Bar of Arizona since 2000 and is a member of the Real Property Law Section of the State Bar of Arizona. Previously, Ellen was a member of the Illinois Bar (1988), Missouri Bar (1989) and Michigan Bar (1992). Ellen initially practiced law in Chicago at a general practice law firm, Greenberg Keele Lunn & Aronberg. She then worked in-house as a commercial real estate attorney with Amoco Oil Company in Chicago overseeing the sale, lease and remediation of Amoco service stations in a four-state region. In 1992 Ellen moved to Michigan and continued to assist Amoco Oil Company as a solo attorney. Due to a growing family, Ellen took a number of years off to be home full-time with her children and to do community volunteer work. 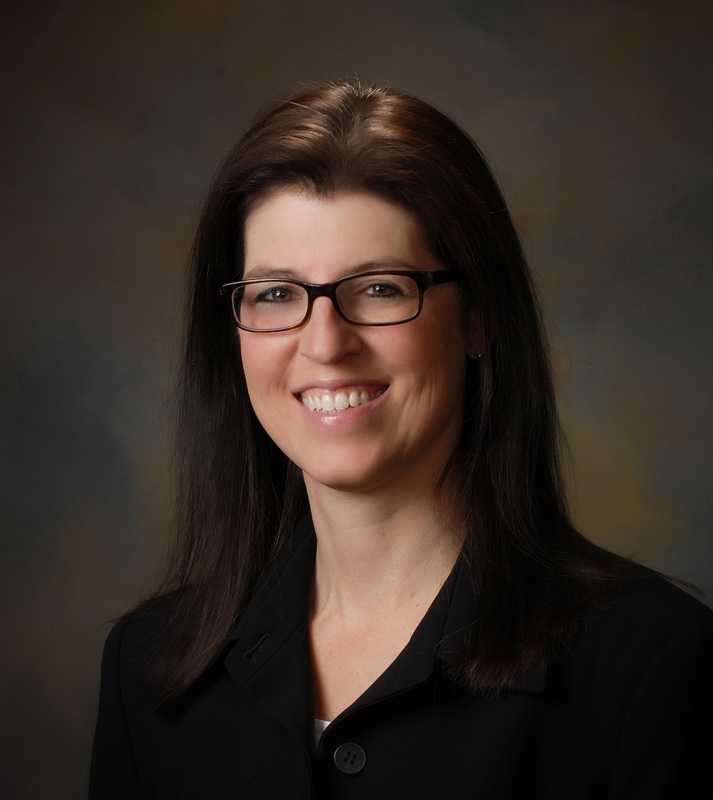 After settling in Arizona in 1999, Ellen opened her solo practice in early 2009 as a residential real estate attorney representing Arizona homeowners. Ellen understands the financial hardships that Arizona homeowners are facing and has much needed experience working with lenders on behalf of her clients. To hire Ellen or one of our other qualified freelance attorneys, please fill out the form below.